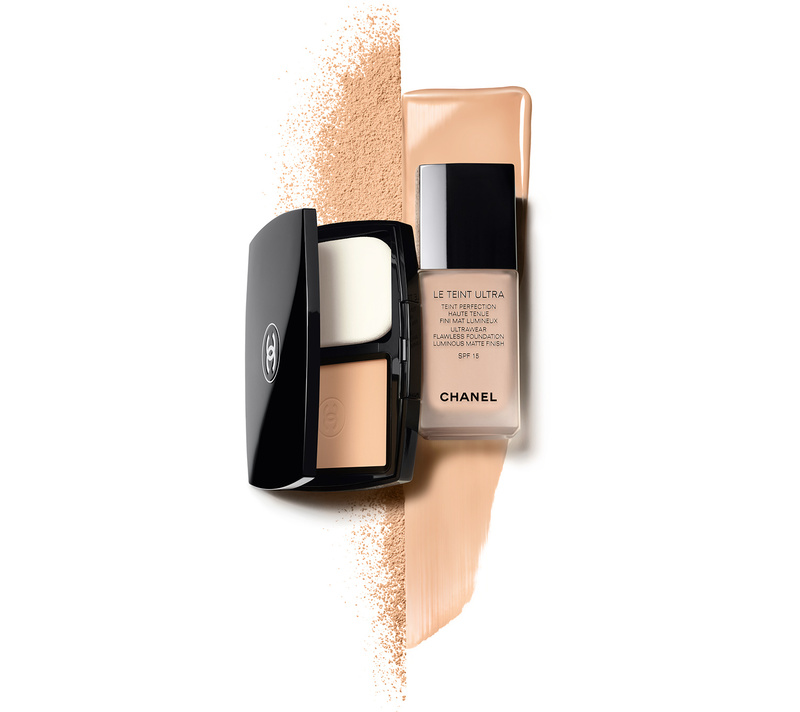 A long-wearing, medium-to-full coverage foundation with a luminous matte finish. An intense revitalising serum combining three natural ingredients for skin that looks younger and healthier. It's the beauty diet for all skin. 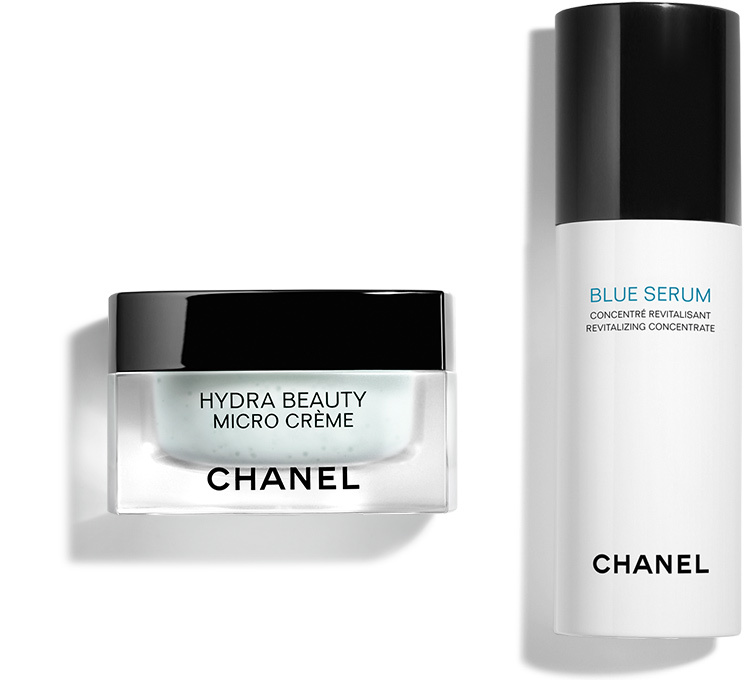 The intensely replenishing cream delivers a sensorial burst of freshness, leaving skin hydrated and fortified.